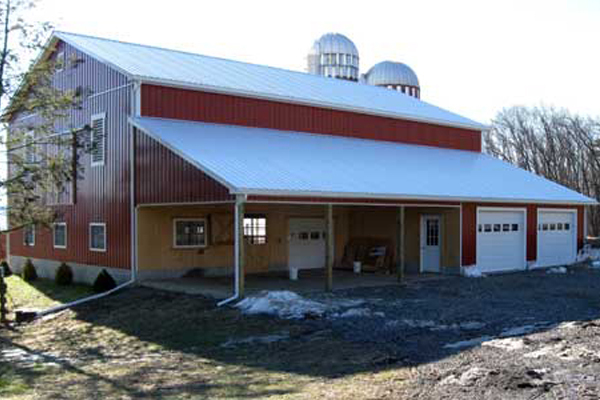 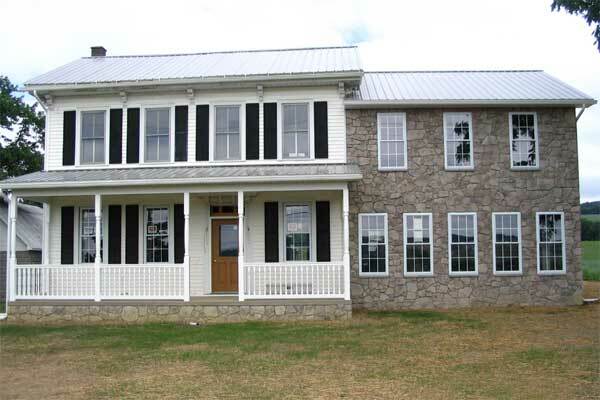 Mifflinburg, Pennsylvania — Martin’s Construction of Mifflinburg, LLC pursues excellence in the construction of agricultural and pole buildings, garages, commercial buildings and homes and additions. 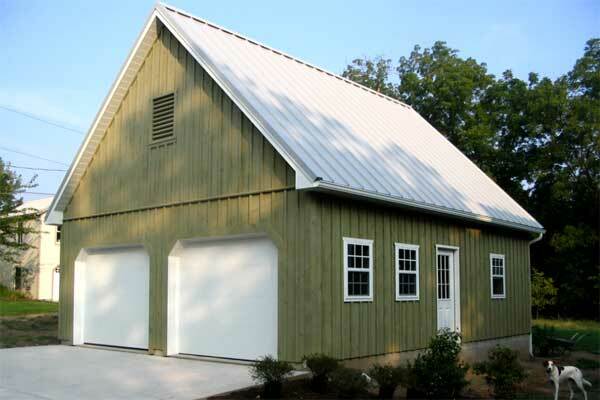 Our high quality materials, outstanding warranties, and the skilled craftsmanship of our crew have been keeping customers satisfied since 1995. 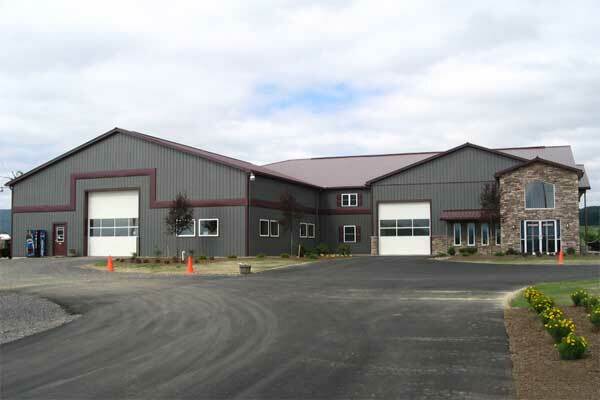 Call us at 570-966-4154 to discuss your next building project!